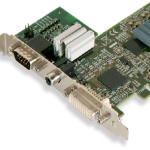 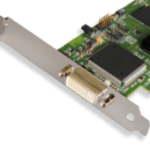 The VisionLC range of capture cards offer the usual high quality, high definition capture from Datapath, in a new compact size. 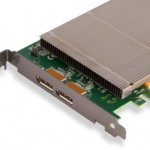 Datapath's VisionSC portfolio of capture cards, offering an unprecedented 6.2 GB/s bandwidth allowing for multiple 2160p 60 fps captures on a single card. 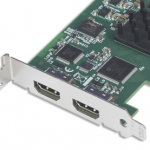 VisionAV products allow multiple, simultaneous 1080p captures each supporting 60 frames per second and HDCP.